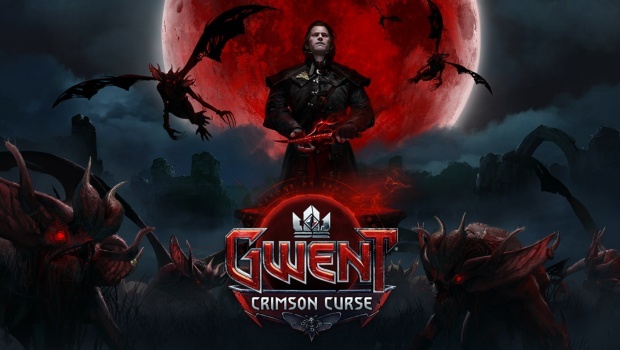 After a few weeks filled with teasers and previews, Gwent's Crimson Curse expansion has now finally made its way to PC and consoles. It brings with it over 100 new cards to toy around with, a variety of new mechanics to explore, as well as 5 new leaders to help spice up each of the factions. After achieving solid progress on the System Shock remaster, Nightdive Studios announced a while back that they are putting the project on ice as it simply wasn't shaping up to be very good. 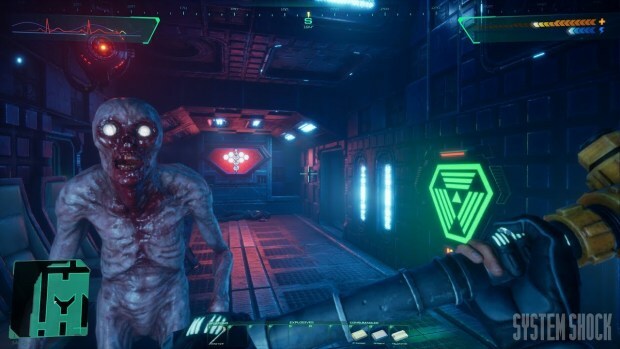 Thankfully, the whole story didn't end there, and soon enough Nightdive Studios returned to the System Shock remaster with renewed focus, this time around using the overwhelmingly popular demo as a guideline. As of right now, Valve's card game Artifact only has about 200 concurrent players, while the daily peak is hovering around a rather measly 800. To say that Artifact failed to meet Valve's, or even the community's expectations, would be quite an understatement. However, while the statistics may be grim, there is a glimmer of hope on the horizon. 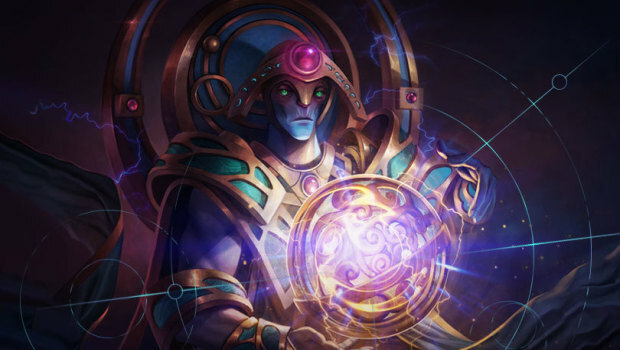 According to the most recent developer update, Valve is now no longer working on simply patching Artifact, but rather on reworking it from the ground up. 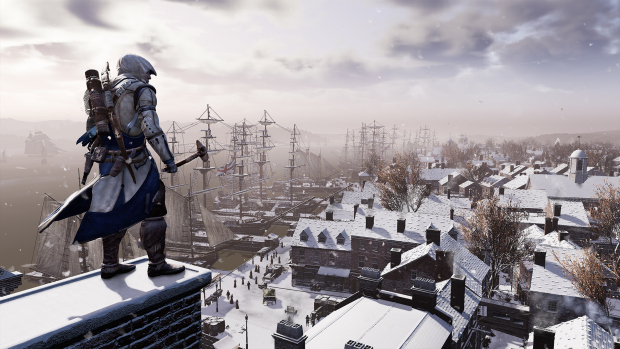 While the details are still nonexistent, you can expect to see drastic changes to the game design, the economy, as well as the social experience while in a match. 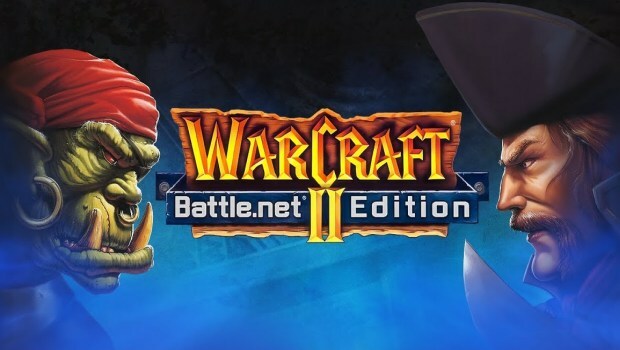 In a bit of a surprise announcement, Blizzard has now revealed that DRM-free versions of Warcraft 1 and 2 have just become available on GOG. The original Warcraft: Orcs & Humans will set you back $6, while Warcraft 2 costs a little bit more at $10. On the other hand, if you decide to purchase both of them at once, you will be able to grab the whole bundle for $15. Not exactly a massive discount, but it's certainly nothing to scoff at either. Much like the recent Diablo re-release, you will have two options when launching Warcraft 1 and 2. The first one will offer a variety of improvements that make playing on modern operating systems and resolutions a non-issue, while the second option will give you an entirely authentic experience, including online multiplayer through Blizzard's very own Battle.net service. Dirt 4 is a rally-themed racing game that forsakes the well-maintained racing tracks in favor of a more off-road experience, with races often taking place in both rough terrain and weather. 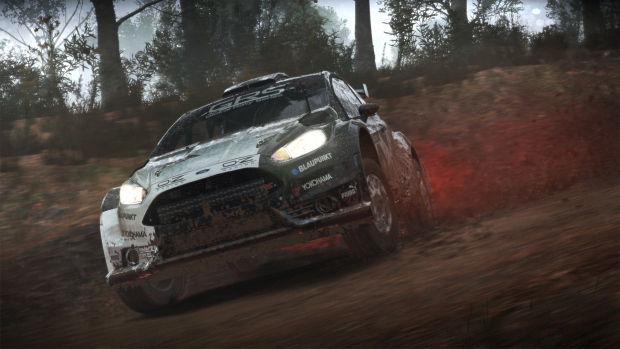 After being available on Windows and consoles for around two years at this point, Dirt 4 has now finally made its way to Linux and macOS as well! The new ports have not been made by the original developers, however, but rather by Feral Interactive. They've previously worked on the macOS and Linux versions of games like Total War: Warhammer, Deus Ex: Mankind Divided and Tomb Raider, so while I haven't tested Dirt 4 myself, chances are it's going to be a pretty competent port. 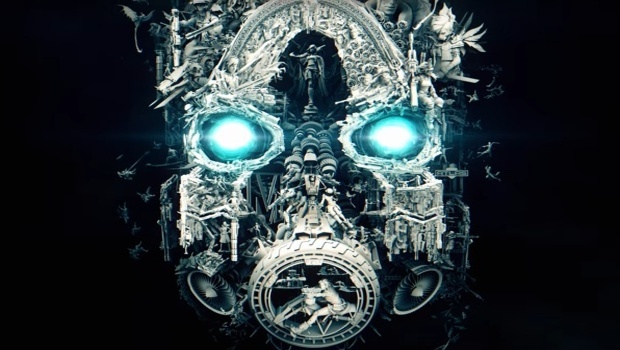 If you've been paying attention to rumors this past year or so, then chances are you're already aware that Borderlands 3 is currently under heavy development. While I'm afraid I can't offer you much in terms of new gameplay information, I am glad to say that Gearbox has now finally released an official teaser trailer!